Calling foul on half the bird. The Fridge Light traces the strange tale of our changing taste in chicken meat, and how white, boneless breasts came to rule the North American roost. Until the 1990s, boneless, skinless chicken breast was a niche product for high-end shoppers. Today, it's North America's king of meats. This is the untold story of that rapid, widespread transformation and its unintended consequences. 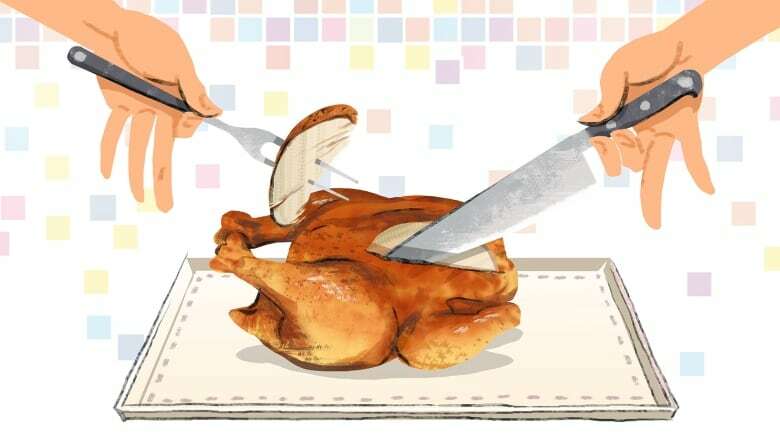 What happens when grocery shoppers and food corporations want only one part of a chicken? How does that alter the ways we raise and sell chicken? How does it change the ways we experience taste? Chicken geneticist Bill Muir reflects on the dawning of the white meat era. Poultry economist Paul Aho discusses the dark meat export economy. Food scientist Mirko Betti shares his discovery that you can science the dark out of chicken. Neuroscientist Marcia Pelchat and veteran product developer Elspeth Copeland talk about the evolution of taste. Dark meat aficionados, Gil Santos and jerk chicken cook Wayne Robertson, advocate for their side. Chef David Chang of Momofuku defends his love of dark meat, Chick-fil-A and fried chicken sandwiches. ​Plus, Chris gets his neighbour's mother, Barbara Felstiner, to show him how whole chickens were deboned and cut up back in the day.